Lunacycle(Menstrual Periods tracker) by MTI Ltd.
LUNACYCLE won the mBillionth Award 2014 South Asia. 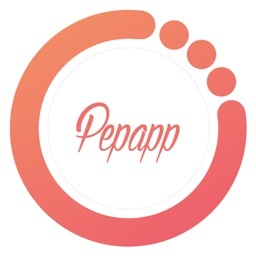 This app is the health and period tracker application what will empower women to track their periods, calculate average lengths of its cycle, predicts next period, ovulation date, and control schedule. All you need to do is just entering your period when it's started. 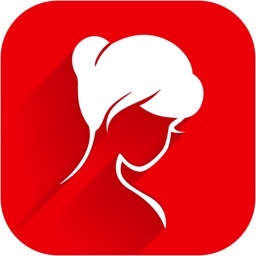 It would predict its next date and ovulation date, as well as give you weekly updates on your skin, effective diet, beauty and physical condition. It would help you to have a better understanding of your body and more control over your health and lives for FREE. 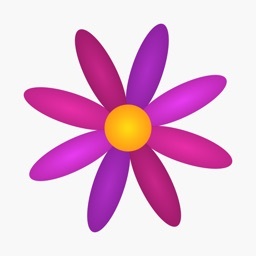 Based on your recorded period start dates, it predicts your next period and ovulation date. You can also see the length of your cycle. Based on your menstrual cycle, it predicts your fertile period and tells you if today is high or low probability of pregnancy. Body condition is in a close relationship with feminine hormone balance, it can show you the skin condition, effective diet period, and physical condition by referring to your past menstrual dates and cycle. 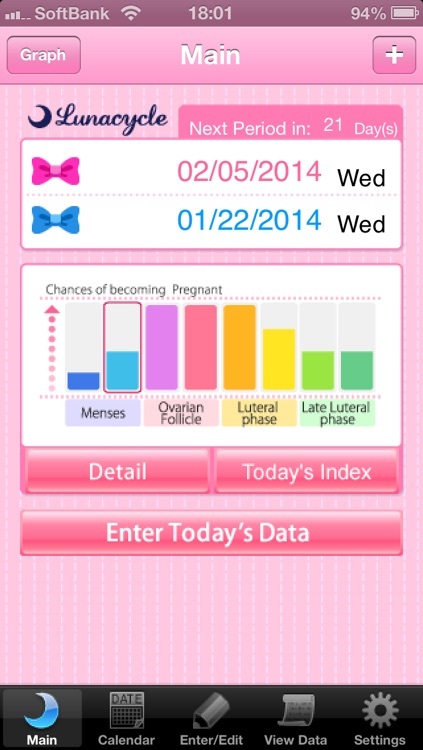 It visually shows your next period date, ovulation date, and fertile period, on one screen. You can access to your daily input view by tapping its date. 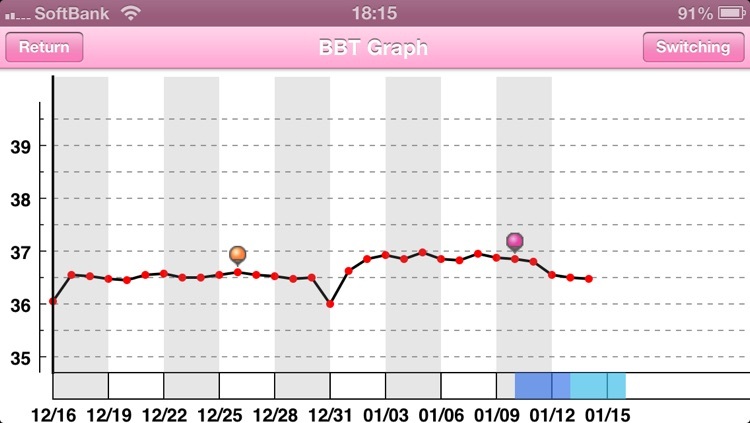 You can record your weight and body fat percentage and see them in the graph (chart). 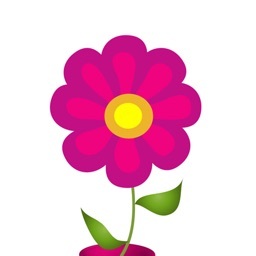 Check how your weight changes and have a body weight control all by yourself. 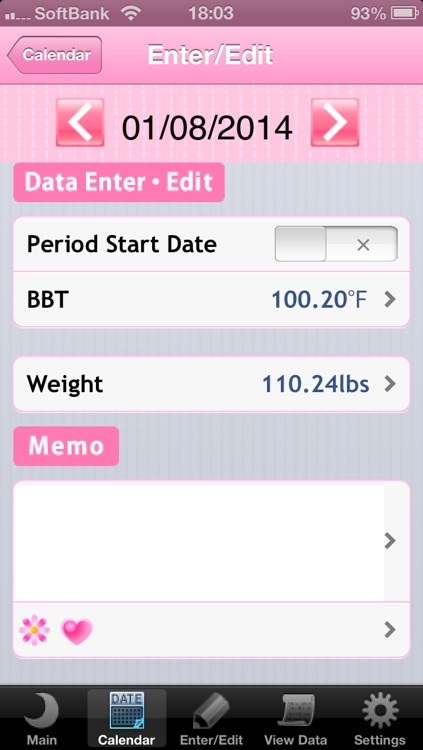 Recording basal body temperature on this app, it automatically makes graph (chart) which allows you to grasp your next period/ovulation date, and body biorhythm more. You wish no one could see your sensitive data? Feel safe to record them on LUNACYCLE, it can be protected with the password Settings. 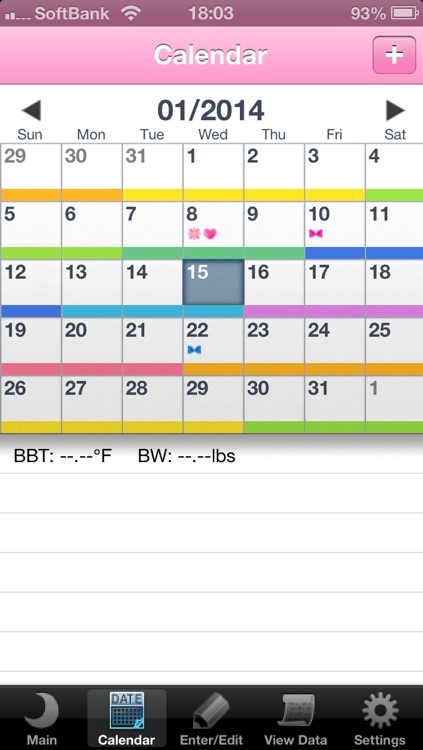 This setting would give you a reminder when predicted next period or ovulation date is coming up. Record in Kg or Lbs and Celsius or Fahrenheit, you can use whichever you are comfortable with. 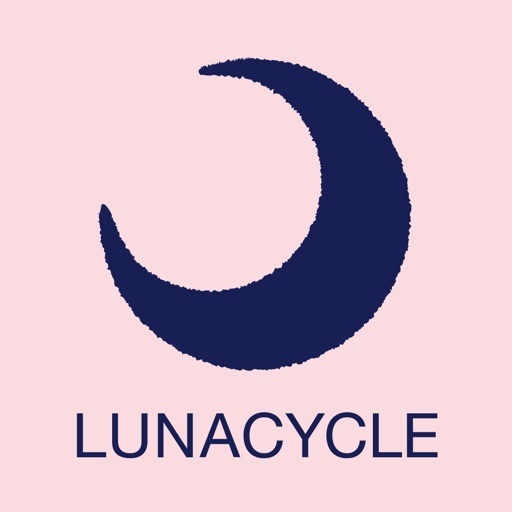 LUNACYCLE's prediction should be used as a guide only. Please undergo medical supervision or consult your doctor for detailed assistance.